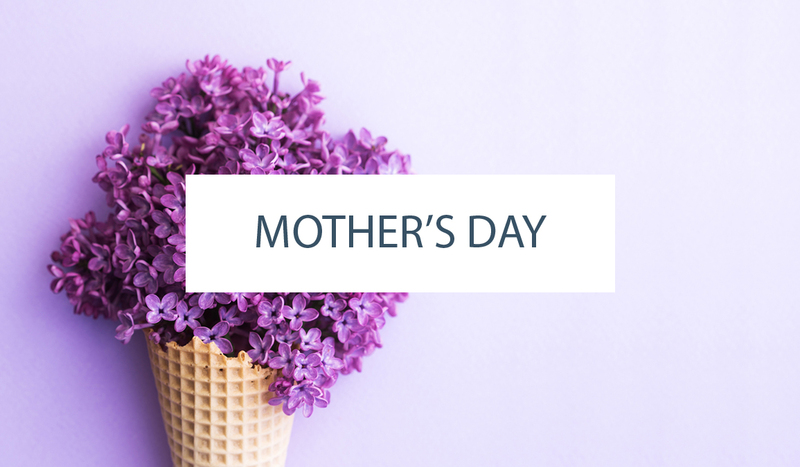 I’ve been dying to share this event with you for months! It debuted yesterday on Hostess with the Mostess (yay!) 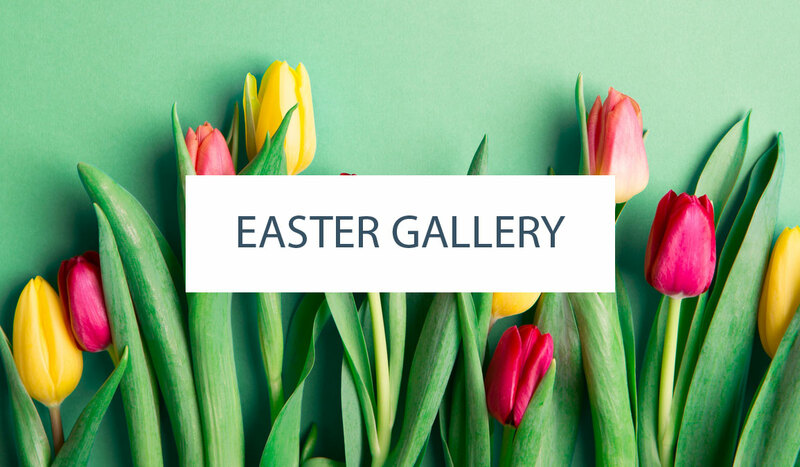 and I’m thrilled to share some additional images and details with you today. My husband and I hosted a co-ed baby shower for our friends, Ted and Meredith, in honor of their newly adopted son, Colin. Ted and Meredith anxiously waited for Colin’s birth and we were all thrilled when he officially became their son. 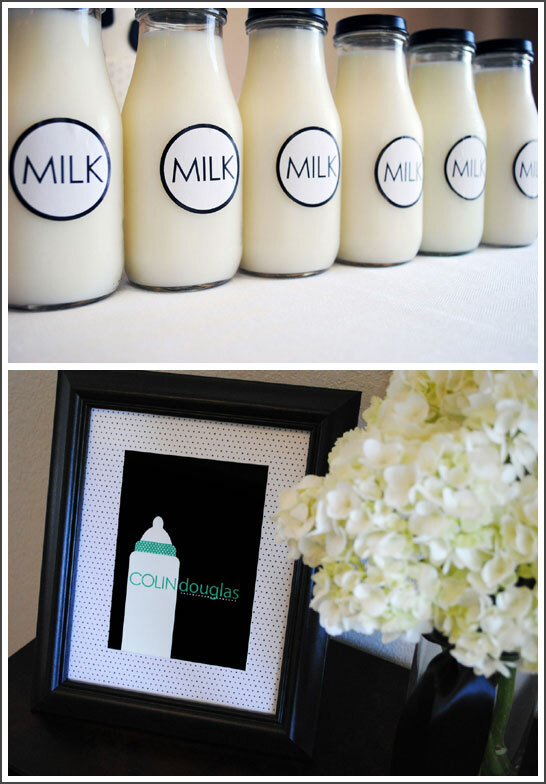 We were honored to welcome Baby Colin with this modern Milkaholic Sip & See baby shower. ‘Milkaholic’ just seemed fitting for a Sip & See considering how much time a newborn spends eating! That meant baby bottles, milk and cow print. Yes, cow print! (I was slightly nervous about the cow print but it stepped up nicely into this mature and modern role). The color scheme was black and white with pops of turquoise. Swiss dots and stripes were used throughout to add a fresh and modern feel. I designed the invitation and let it set the tone for the party decor. Sleek and modern yet baby themed was the intent. 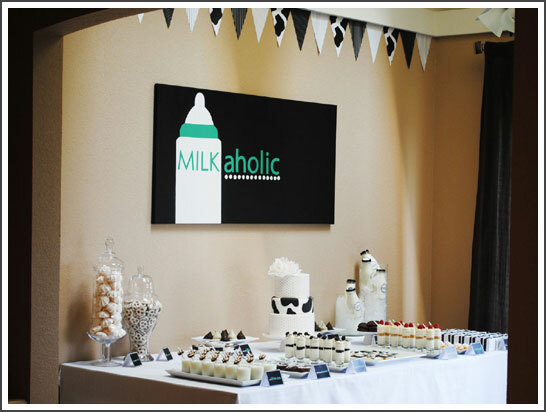 The Milkaholic baby bottle became a logo that was used throughout the party. 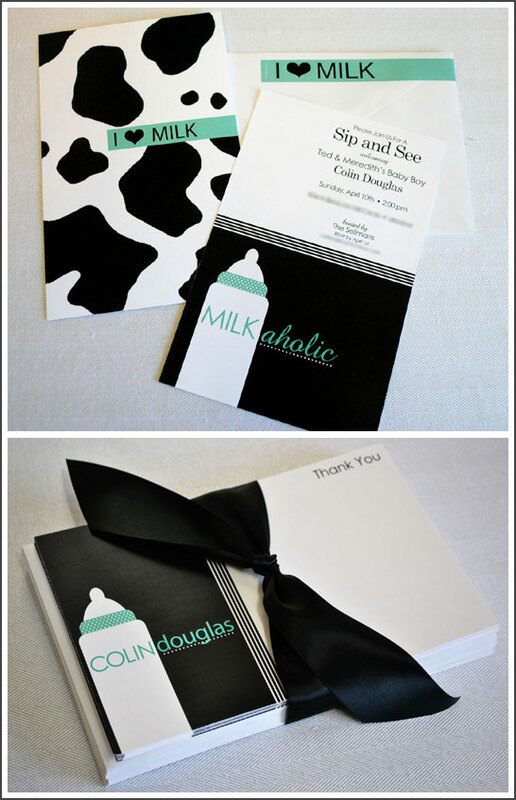 The back of the invite featured cow print and a turquoise “I ♥ MILK’ stripe that matched custom address labels from Minted. With this being a co-ed event, we wanted to keep the decor more modern and less traditional ‘baby’. To create a unique backdrop for the dessert table, I painted a canvas to match the party invite. Black and white patterned bunting was hung along the wall above the painting. 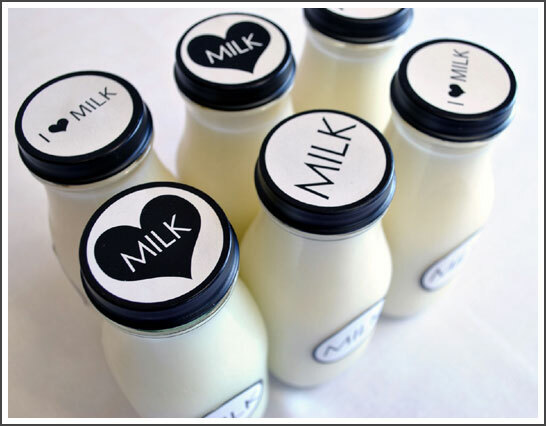 Mini bottles were filled with milk and given sleek milk labels. The bottles were stacked in tall vases on ice and also mixed into the tub of adult beverages. The theme even permeated the coffee station with mini milk bottles serving up the cream and sugar. 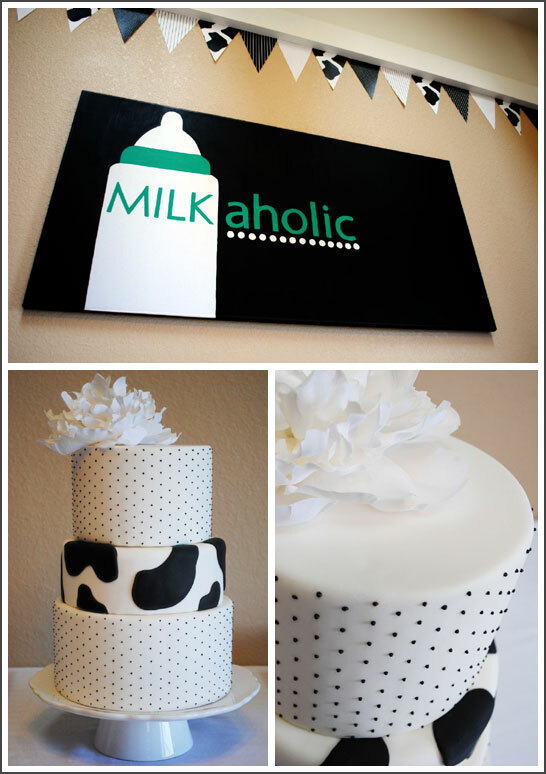 The Milkaholic logo was updated to include the baby’s name and then framed for additional decoration. White hydrangeas were arranged in tall cylinder vases tied with black satin ribbon. 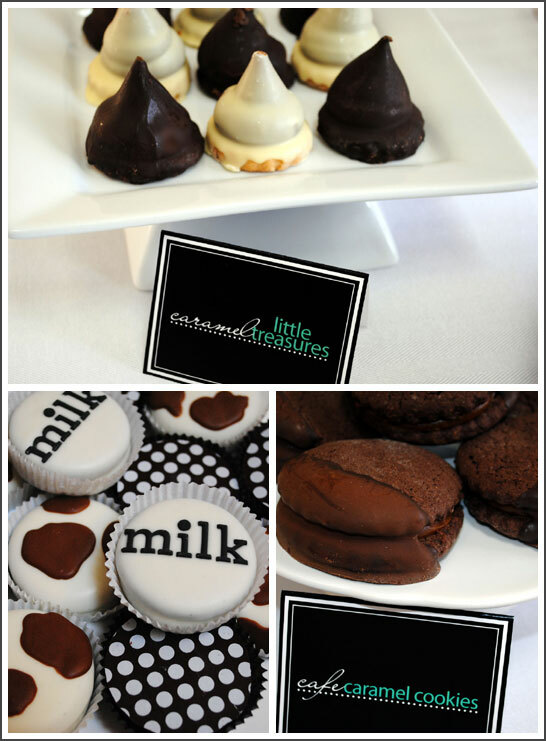 We wanted to provide an array of miniature desserts so that guests could sample several different items. Delicious sweets from Caramel Swirls were served including their Little Treasures (milk caramel and shortbread cookie dipped in chocolate – yum! ), Cafe Caramel Cookies and Espresso Brownies. Adorable custom sugar cookies were created by The Cookie Jar to match the theme. Sweeties by Kim created chocolate-covered Oreos to match as well. Of course, I designed the cake! Additional desserts included meringue cookies, white chocolate pretzels, cream puffs and cheesecake shots. Cold milk shots were served to wash it all down (along with some adult beverages and coffee). So many delicious treats! And with the boys around… we made a serious dent in this dessert table! Activities for a co-ed baby event can be tricky. Not wanting the male guests to feel awkward, I opted for non-organized activities that would still be fun and entertaining. Guests were encouraged to write humorous thoughts onto diapers to provide Ted and Meredith a little chuckle later on. The Diaper Thoughts station gave the men an avenue to showcase their best and most clever diaper humor! A Well Wishes station encouraged guests to write something sentimental on keepsake cards which were then placed into a glass bubble bowl. Of course, the main activity was oohing and awing over the guest of honor, Baby Colin! Guests were given a small box filled with ‘Kisses from Colin’. 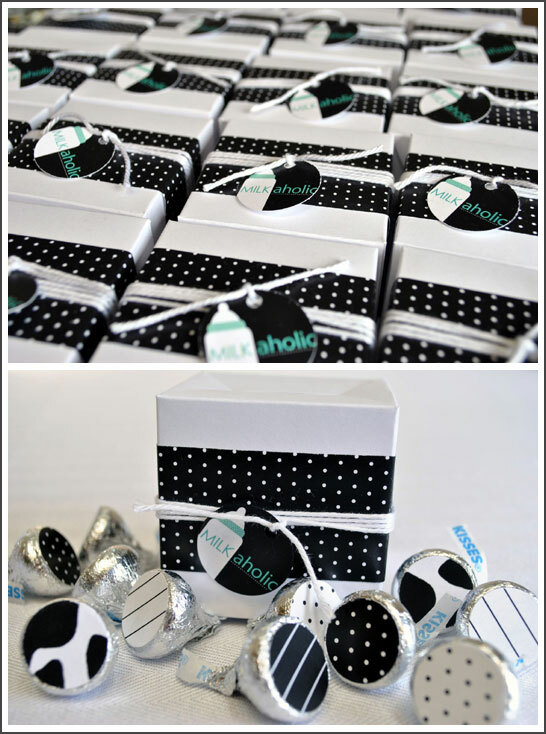 Hershey Kisses with patterned labels inside a white box wrapped with coordinating paper and tags. Everyone had a lovely time meeting Baby Colin and indulging in some sweets. We could not be more thrilled for Ted and Meredith and were honored to welcome their son Colin into this world! 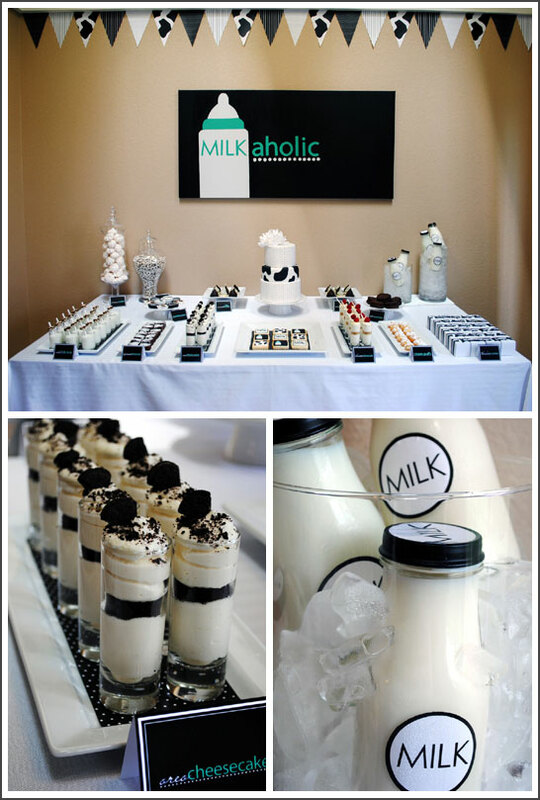 A very special thank you to all of the amazing vendors involved in this modern Milkaholic Sip & See! Painted Canvas: Original by Carrie Sellman. Duplicates now available for purchase at djDecor. This is outstanding!!! How long does it take you to prepare and pull off an event like this?? Wonderful job! Where did you find the darling milk bottles? Gorgeous! I love how sleek and modern everything is! Amazing shower. 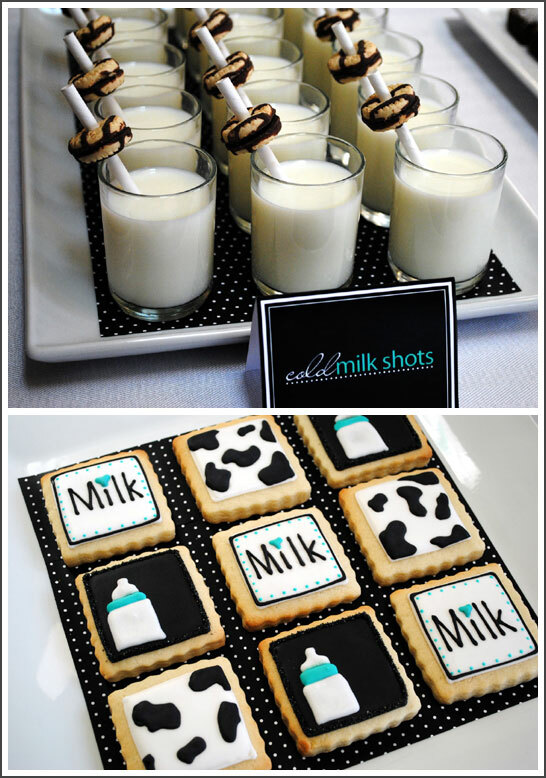 I love all of the cute milk details and the cow print worked out so well! I was wondering where you got the milk bottles? I’d love to have a few of those for my house! Just FABULOUS! love the color scheme and the modern, sleek look! Totally refreshing! How much is the milkaholic sign if you still have it. I am throwing a sip n see and love this idea! loooooove the cake! : ) great job, CS! Love, love, love! Amazingly cute and modern at the same time! SO many details and they all come together so well! I love the little cookies on the straws, and the cow layer of the cake!!! Very cute! Couldn’t have asked for a more fabulous way to introduce Colin. We were totally blown away. Thank you again! SOOO adorable!!!! What fonts did you use? Oh my god.. the talent showing in each of these photos is amazing! Amazing!!! Job well done! This is the best party I’ve seen in awhile. Congrats! My favorite baby shower ever! Just perfect!!! You are seriously talented. This is amazing. So cute! Love the details and so refreshing to see such a unique theme! Great job and congrats on HWTM feature! Where did you get your milk bottles? This is AMAZING!! I love every single detail. Great job!! That cake is phenomenal! Please share details on where you found the milk bottles!! So adorable!! Thanks for all of the wonderful comments! The response to this shower has been amazing! Thank you! I couldn’t find any milk bottles that worked so I created some of my own. You’d be surprised… they weren’t hard to do! Maybe I should do a tutorial post with a free download for the labels. Would you all be interested? You are even more amazing now that I know you made those bottles!! Fabulous details and yes, I would love a tutorial. Love this incredibly modern and unique spin on a SIP and see! Thanks so much for sharing your amazing creativity!